So after my appearance on BBC Radio Kent I was asked by the show to create a short feature on my working day, storytelling and national storytelling week. 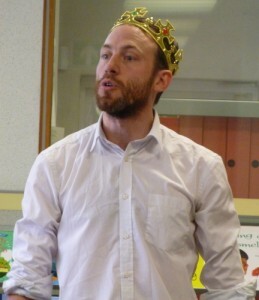 So on Friday 1st February 2019 I took my stories and a mobile phone voice recording app to Park Way Primary School in Maidstone where I was given the opportunity by the school to talk to some of the children and their teacher about stories, storytelling and their importance. The piece was broadcast the same evening after the host had interviewed no less than Michael Rosen(!). I’m very pleased with the piece we’ve made for several reasons.. I was able to articulate why I believe National Storytelling Week is not only important to storytellers but why it should be important to all of us. 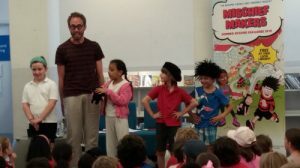 The teacher and children I interviewed cut to the absolute heart of why stories are wonderful and why storytelling has a place in all schools. From the piece you get a real sense of how I work and why I love it. 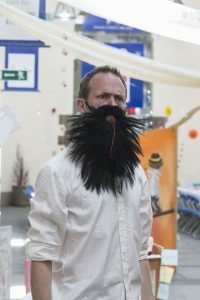 It may be short but to create this piece of audio took a lot of work as I became storyteller/journalist for the day and I am indebted to the children and staff who participated and to Dominic King at BBC Radio Kent who edited it. 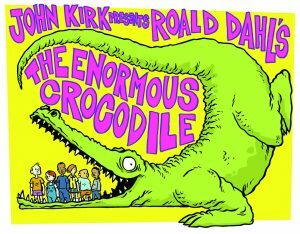 John Kirk is a storyteller working in schools, museums, libraries and at events across the UK. For more information explore this website or get in contact. 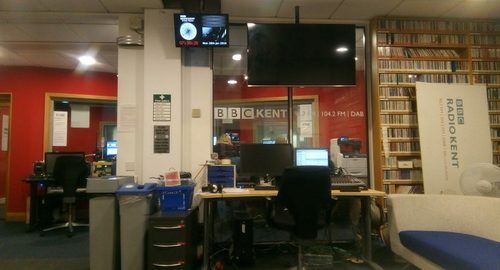 On Monday 29th January 2019 I appeared on Dominic King’s Arts Show on BBC Radio Kent where I chatted live in the studio with Andy West about my career, stories, storytelling and working with young people as BBC Radio Kent marked the beginning of National Storytelling Week. As with so many things I do it was all over very quickly but I absolutely loved taking part in the show, meeting the production team and seeing how a live radio programme is made. Having never appeared on the radio before I’ll admit to having been nervous beforehand but Andy West was a lovely host and generous interviewer who made me feel very welcome which helped me relax into the situation. At home I have listened to thousands of radio interviews but the experience is very different when its you giving the answers. I tried very hard to think about the questions and not how I was sounding. The whole thing was so utterly fascinating and exciting and has really got me thinking about the creative possibilities of radio and podcasting for storytellers (nobody can see you waving your hands on radio!) but whilst I’d be thrilled to do something like this again in the future I can tell you without hesitation that on Monday night one microphone was definitely more daunting than an audience of 500 children! This was also an opportunity to promote the art of storytelling. Storytelling maybe one of the most ancient art forms but its also one of the most underrepresented in mass popular culture with most people associating storytelling with reading and books. The show gave storytelling a platform and me a chance to try to get across to the listeners why I love my job and hopefully enthuse a few people with stories along the way. My friend Ben Jones, a partner in Preference Studio and responsible for my website intro video, has kindly edited the interview so you can hear it in full without interruptions for the weather and travel. So here it is, my conversation with Andy West on BBC Radio Kent. If you listen to the whole thing, get in touch and let me know what you think. Tune into Dominic King’s arts show on BBC Radio Kent on Monday 28th January 2019 at 8pm to hear me in conversation with Dominic about stories, storytelling and all things National Storytelling Week or find the interview for 30 days afterwards on the BBC website. It’s very exciting to have been invited to take part in the programme but it’s even more exciting to think that I’ll be able to share a story with you. 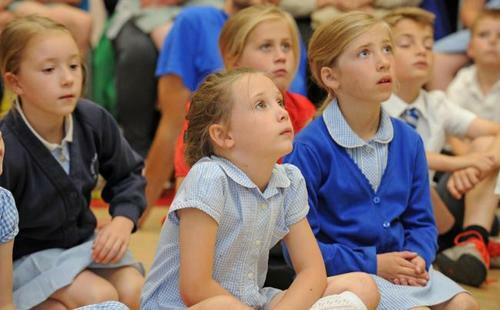 Have a great National Storytelling Week!